Movies on demand, DVD box sets, TIVO - we live in an age where the latest and greatest in TV and film are at our fingertips. There is more pressure than ever before on cinemas and theatres to meet expectations. Luckily, Hire Space is here to help you find the best of the best. 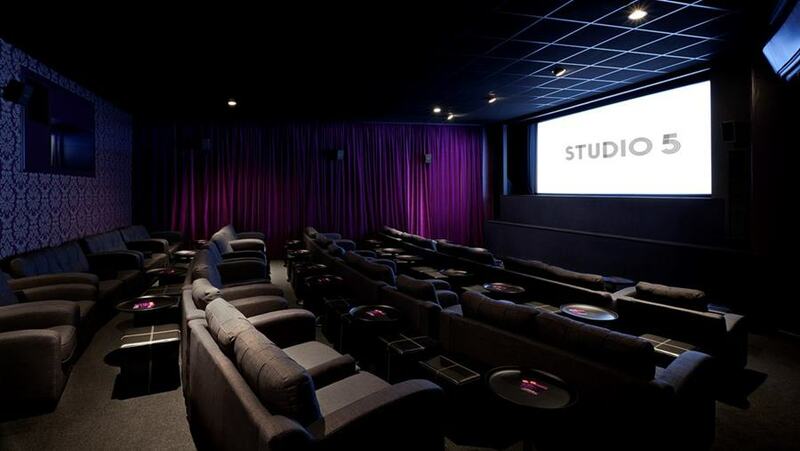 James Roche brings you three great screens for hire in London! For a really unique event, Genesis could be just the ticket. Whether you’re enjoying a smaller gathering featuring hire of the intimate Studio 5 (£12 per head for a sit-down meal) or a large-scale shindig for over 50 people (packages from just £6 per head), or anything in between - the Goat Cheese and Spinach Quiche in the £9 per head deal is to die for - you will not be disappointed. There's even Bar Paragon, a popular cocktail bar, on site. And it's not just adults who stand to benefit. Organising a kid’s birthday party can prove both expensive and stressful – there’s hire and food costs, decorations, entertainment and of course, the bulk supply of Nurofen you’ll need to purchase post-event. Thankfully, the team at Genesis Cinema is here to help with a list of packages starting at just £4 per head. From pizzas to popcorn, ice cream to mocktails (including a special ‘how-to’ making class), your little guests will be in heaven. Did we mention they have really awesome screens as well? For some of us, the perfect Saturday night would consist of a Pirates of the Caribbean movie marathon and consumption of your mother’s quarterly supply of Tim Tam biscuits freshly flown over from Australia (don’t judge me, please). Thankfully, there’s a better option, and it also includes pirates. Come and watch Tom Hanks' highly acclaimed new film Captain Phillips in the comfort and warm surrounds of the Hackney Picturehouse. There might not be any Tim Tams on offer but take a bite into one of this joint’s famous hot dogs (rated by Time Out as one of the top 5 in London) or hearty Picturehouse burgers and you will be more than compensated. 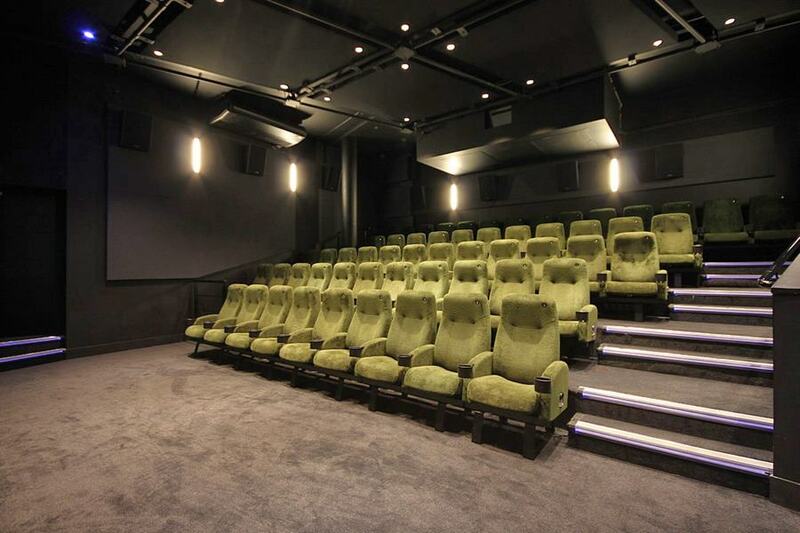 Hackney Picturehouse can also host a range of events, both private and corporate. It is ideal for theatre-style meetings, conferencing, AGMs, school trips and private screening parties. 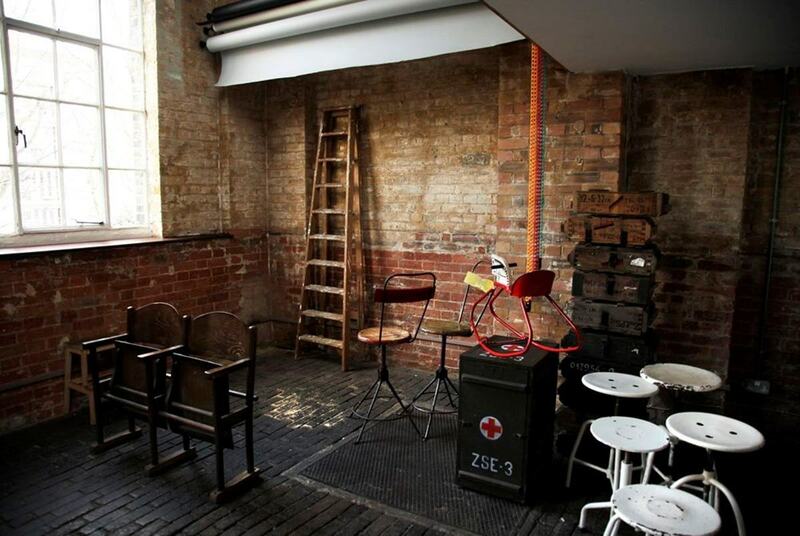 Technical facilities are included in the hire price, making this events space a real gem! Has all this film chat got you a little inspired? If not, then a short visit to Espero Studio certainly will. Available for all sorts of bookings, including photographic sessions, public talks, product launches, pop-up sales events, presentations, workshops and film screenings, this trendy East London creative space is located in a split-level building with high ceilings, skylights and big industrial windows providing lots of daylight throughout the day. Unique venues don’t come much more impressive than Espero Studio, so don’t delay – book today! There you have it – big screens and impressive event spaces. What more can you ask for in a venue? We’ve even managed to highlight some outstanding catering options as well! For more information on these or any of our other fantastic spaces, be sure to check out our our website.